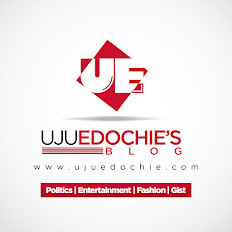 Home / Unlabelled / BREAKING NEWS: Tony Oneweek Releases New Song for APGA. 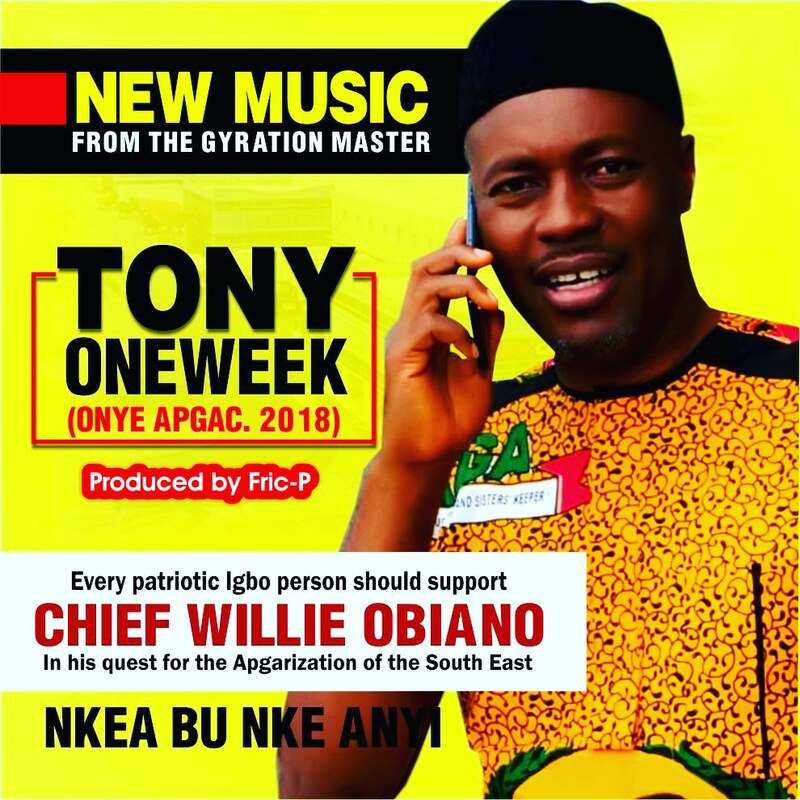 BREAKING NEWS: Tony Oneweek Releases New Song for APGA. In readiness for the forthcoming electoral campaigns, the Gyration master, former Minority leader and current SSA Public Enlightenment, Social Mobilization and Creative Media to the Governor of Anambra state, Hon Tony Oneweek Muonagor has released a song and video titled ONYE APGA. 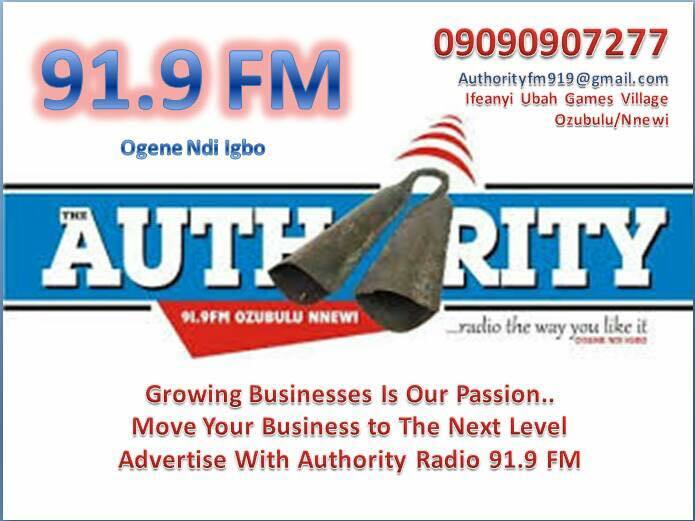 The song is an endorsement of Chief Willie Obiano the leader of APGA and an encouragement to all APGA members to keep faith against all odds maka na nkea bu nke anyi.